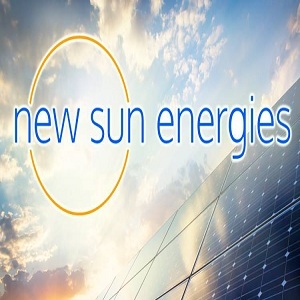 Our professional team at New Sun Energies LLC has extensive experience in residential, commercial, and municipal solar technology. Working closely with our clients, we can customize a solar system to meet the unique energy needs of your household. Our hands-on strategy will guide you throughout the entire process to avoid any confusion or delays.